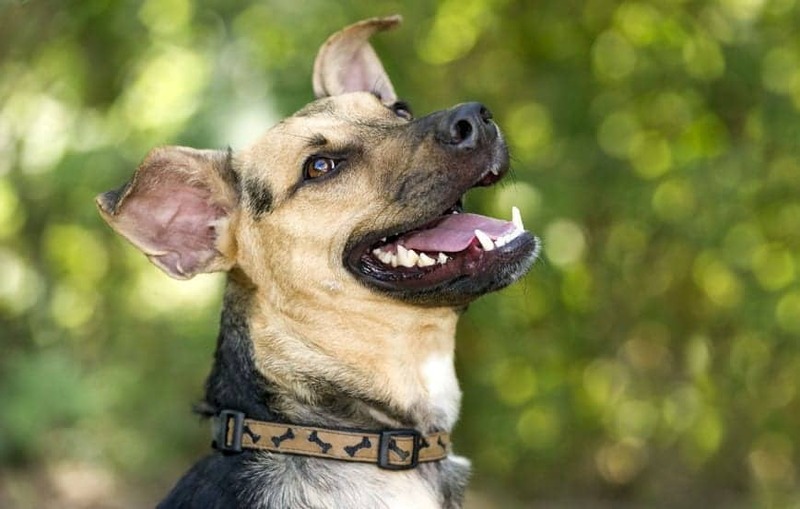 If your dog’s ears seem to have a distinct “yeasty” or sweet smell, you’re not going alone. Ear fungal infections are one of the most common problems that dogs experience. There are many types of medicated ear ointments that are available which can help when a dog’s ears are extremely painful and inflamed due to a severe infection. But unfortunately, these medications tend to only delay the problem. It eventually comes back. And, in many cases, it doesn’t take so long for the infection to come back. That’s one of the reasons why trying natural approaches to help reduce the chances of this happening may be best. Yeast is a fungus (also known as candida) that is present on all dogs (and all humans!). But it’s a fungus that’s a part of your healthy flora – on your skin and in your gut. Kept at it’s normal healthy numbers, it’s harmless. But when the immune system becomes stressed, a candida overgrowth can occur. What Are the Symptoms of Yeast Ears in Dogs? 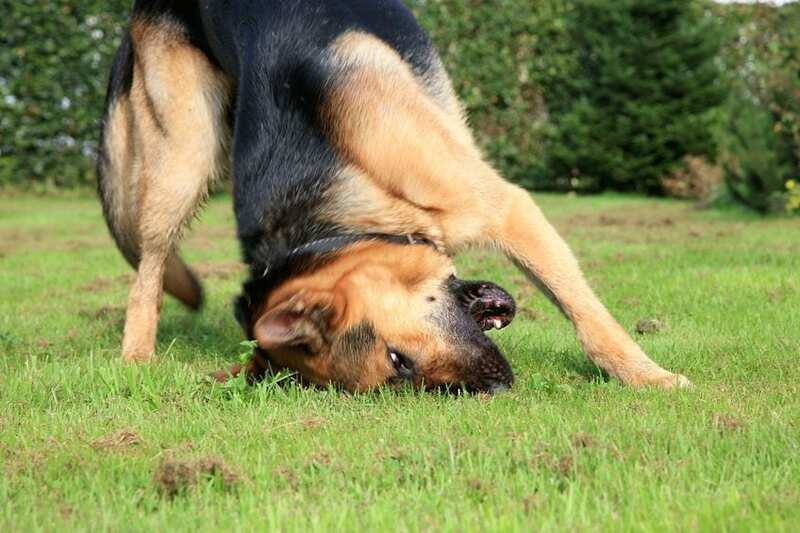 Head shaking – a dog will try to relieve her discomfort by shaking or moving her head about. Scratching or rubbing – a dog can’t get a paw into its ear so it will try to do the next best thing: scratching the greater ear area or rubbing it up against furniture or the ground. Odor – This is where that sweet smell enters the equation. Yeast tends to give off a sweet-ish smell that becomes far more “funky” smelling over time. Though it’s important to note that some bacterial infections have similar “sweet-smell” symptoms. A brown, yellow or bloody discharge – observe anything that is coming out from their inner ear. Loss of balance or walking in circles – any infection of the inner ear can cause a loss of balance, or a vertigo sensation, in both humans and pets alike. This is because our balance comes from our inner ear. Loss of hair or crusty skin around the ear flap – this may indicate both an inner or outer ear yeast overgrowth. Loss of hearing – your pup may not seem to hear you as well as usual. Redness or swelling – inside or around the ear canal. Every dog’s ears are filled with trillions of yeast and bacteria. Some dogs have major ongoing problems with ear infections. Why is this the case? Also, why do recurrences happen so often when using many of the topical ear infection medications on the market? One reason why ear infections occur so often is that bacteria and yeasts thrive as a result of canine allergies. These harmful microbes need something to help them grow, and allergies provide them with the optimal environment. 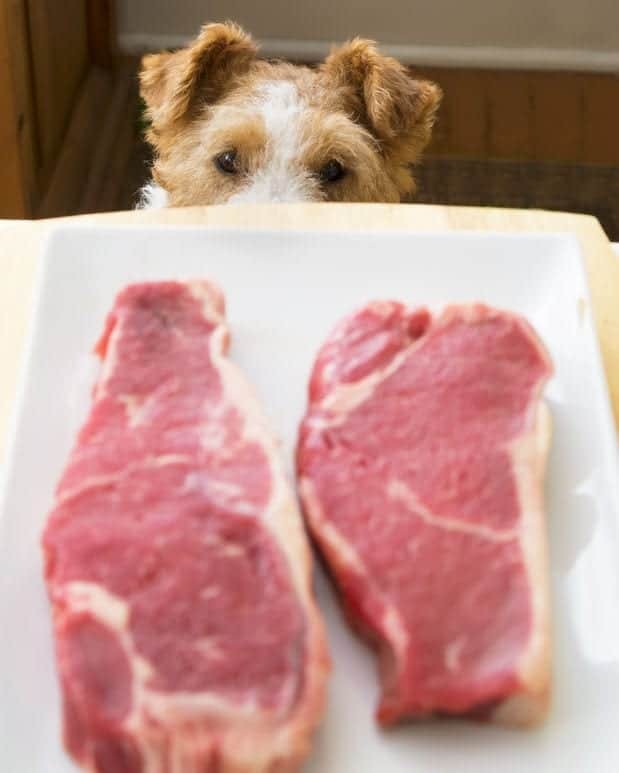 Oftentimes chronic canine ear conditions (especially the really smelly ones) improve dramatically after something as simple as a dietary change. Simply switching to diets containing high levels of fresh, high-quality meats can make a huge difference. You’re giving your dog what they’re born to eat – a species appropriate diet. Your best plan of attack for this is to remove water and get those doggie ears dry immediately after they’ve been swimming or bathing. There are some easy and gentle commercial options for this – like ear drops that contain drying agents like witch hazel. In addition to thinking about switching your dog’s diet, there are natural, safe medicinal approaches to battling the frustrating problem of recurrent canine ear infections. The best way to apply coconut oil to your dog’s ears is to warm it slightly – make sure it’s not too hot – and then apply several drops to the affected ear using an eyedropper. You can also soak a cotton ball in the oil, and gently wipe in and around the ear canal. When you look around the internet and research apple cider vinegar for ear infections, you’ll see a lot of different opinions on how to dilute it. Dr. Marty suggests using a teaspoon of apple cider vinegar per half-cup of tepid water works best. However, you can increase the strength of the apple cider vinegar in the rinse up to 1 tablespoon. There are many different alternative methods to address chronic, yeasty ear infections in dogs. Certain Chinese herbal formulas, for example, may help clear moisture from the body. These herbs can go a long way toward making it much more difficult for yeasts to survive. 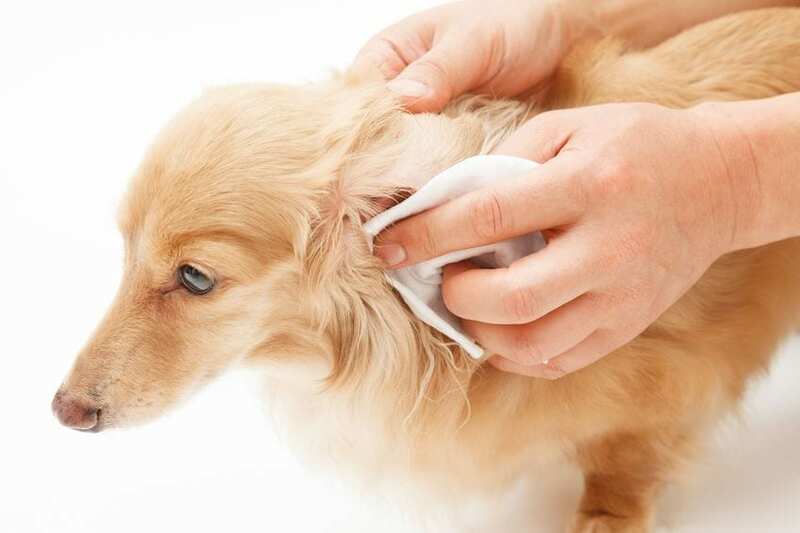 A regular ear cleaning process is a great way to keep your beloved pet free of ear infections. Once a month is a great standard to live by, but ask your vet their opinion on your dog’s specific breed, age, and history of ear infections. You may also want to increase ear cleaning over the summertime. These months are perhaps the worst time for doggie ear infections because the warm and moist weather (unless you live in a dry climate) coupled with plenty of swimming help yeast to thrive. Dribble only a small amount of liquid into the ear canal. 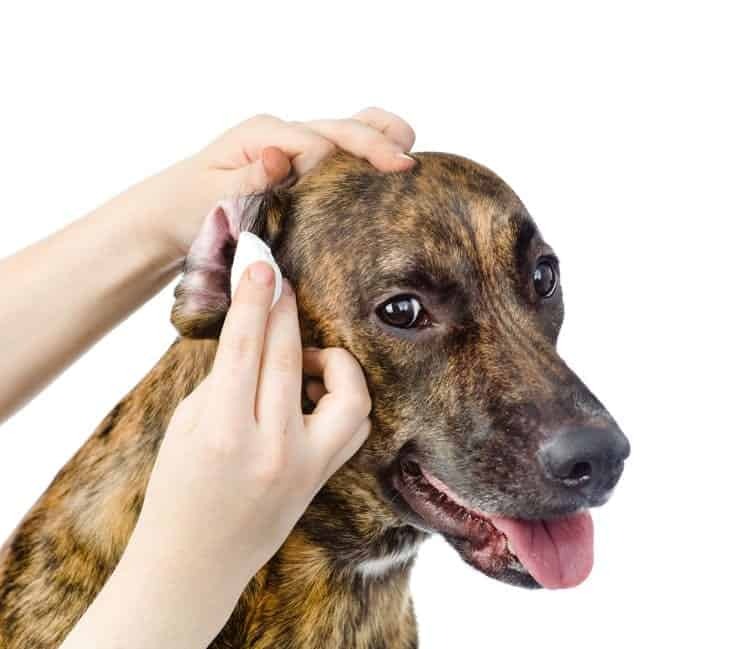 Gently massage the base of your pup’s ear for about 20 seconds. If your dog expresses any kind of pain during this process, see your vet immediately. Here’s one final piece of advice on this subject: Never try any sort of alternative medicine without first having a detailed discussion with your veterinarian. 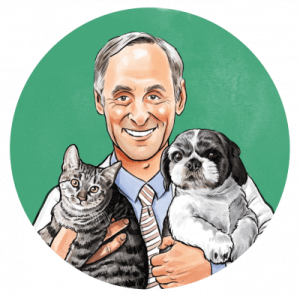 If possible, find a vet who’s open to integrative medicine.  This vet will weigh the benefits of both traditional and alternative approaches, and give you honest, thorough answers to your questions. You will find this to be a big help when conventional approaches haven’t worked. Is Dog Diarrhea a Problem for Your Pooch?